Can Citrus Fruits Cause a Cold Sore? Citrus fruits do not cause cold sores but might cause canker sores. Cold sores and canker sores are commonly confused because both conditions cause sores to develop around the mouth area. If you develop blisters or bumps in or around your mouth, call your doctor for a diagnosis. 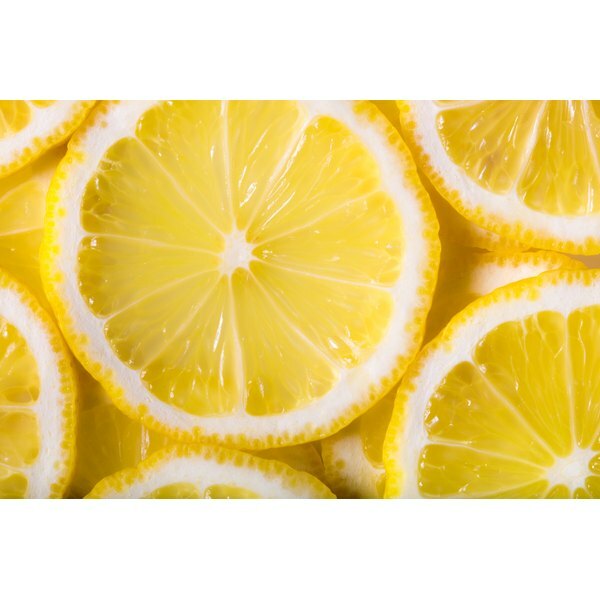 While citrus fruits are thought to cause reoccurring canker sores, the University of Michigan Health Services states that it has not been scientifically proven. Stop eating citrus fruits until you can be seen by your doctor. Cold sores are lesions caused by the herpes simplex virus type 1, closely related to genital herpes. They are not caused by citrus fruits or any other food. Once you have this virus in your body, it remains dormant in your cells for the rest of your life. Cold sores can come and go throughout your lifetime based on certain conditions. The virus is transmitted from sharing food, beverages or kissing. Certain remedies can be implemented in order to prevent reoccurring cold sores. Cold sores almost always are found on the outside of the mouth and rarely develop in the mouth, according to MayoClinic.com. The sores are liquid-filled and painful and a flare-up typically lasts up to 14 days. Canker sores might be caused by consuming citrus fruits, although medical evidence is lacking. No one knows the exact cause the sores, but it is most likely an autoimmune response, a topical allergic reaction or irritation from certain foods, such as citrus, according to the University of Michigan Health Services. Canker sores develop in mouth tissues, on the inside of the mouth. They commonly form at the base of your gums or along the inside of your lips. Canker sores are not contagious but can be very painful. Canker sores are not treated because they go away on their own within one to two weeks. Your doctor might recommend an elimination diet to see if removing citrus from your diet prevents the formation of canker sores. Your doctor will prescribe a diet that removes all citrus fruits for up to two weeks. After the two weeks, you will be advised to consume certain citrus fruits. If you develop canker sores within a two-week period after consuming the citrus fruit again, you might be required to permanently remove citrus from your diet. If you’re diagnosed with cold sores, you will need to avoid any human-to-human contact when you have visible sores on your face and mouth. Interaction with people can cause the virus to spread.